Note: Afterword by Colin Baker. Also available as an audio reading. Note: The first print run contained a number of tyopgraphical errors which were corrected for subsequent printings. 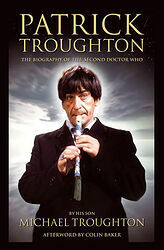 Respected and loved, Patrick Troughton is probably best remembered as the second Doctor Who — a role in which he made television history. A prolific actor, he was also a complex and troubled man, constantly wrestling with two lives, one of which he was determined to keep secret. Michael Troughton presents here an entertaining and personal account of his father's professional and private life. 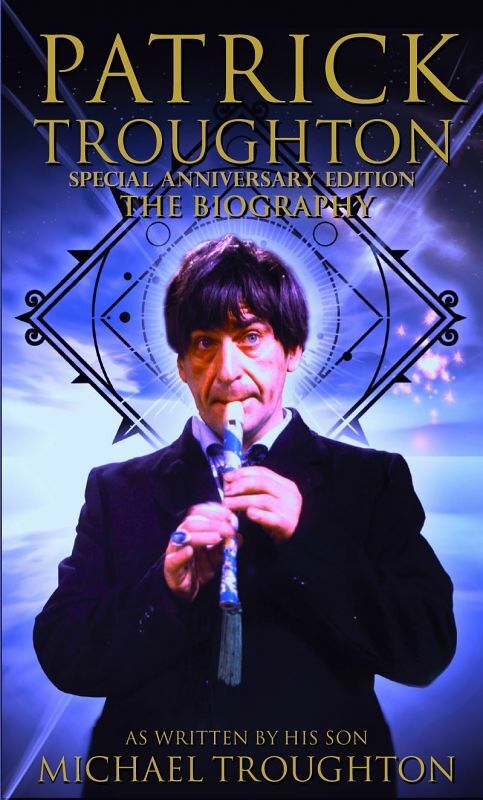 Meticulously researched, he explores Patrick's childhood, his experiences at sea during World War II and the successful acting career which led to his historic casting as Doctor Who in 1966. 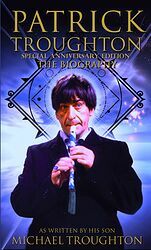 Patrick's Doctor Who years are recalled in vivid detail, from his initial uncertainty about taking on the part through the legendary 'monster years', to his troubled final season and three subsequent returns to the role. In this fascinating biography, Patrick's extraordinary career and his multi-layered personal life are enhanced by the memories of family members, actors, friends and colleagues. Michael peppers the book with revealing extracts from Patrick's own diaries, and many rare and personal photographs. 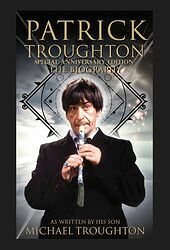 Honest, detailed and affectionate, this is a the [sic] story of Patrick Troughton the actor, and Patrick Troughton the man. 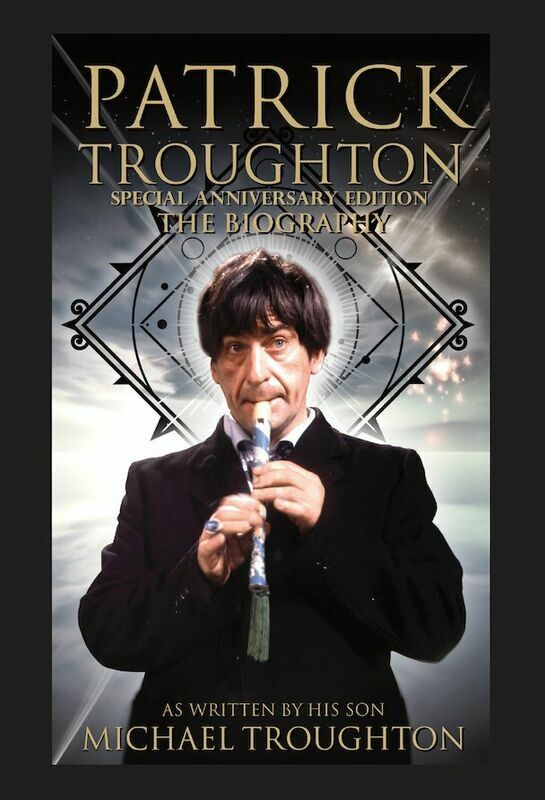 Note: Updated "anniversary edition" with 3 extra chapters compared to the previous hardback/paperback editions.